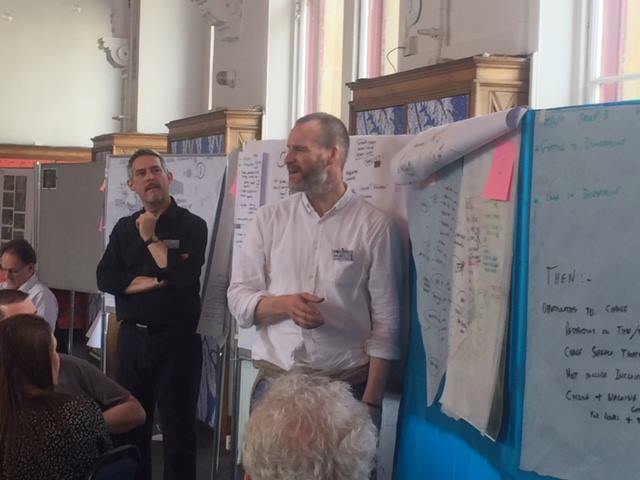 On Thursday 26 April 2018, Dunfermline Central Mosque attended the Design Dunfermline 2018 workshop at Dunfermline Carnegie Library. As representatives of the mosque, which included Imam Habibur Rahman, they contributed to how Dunfermline could develop and function in the future about ‘a thriving tourism destination’. Our ideas made quite an impression to the experts and other attendees which led to details exchanged. By reaching out and getting involved in regards to the future outlook of Dunfermline and what it would represent, it generated a general interest in the mosque and its activities.